The enchanting appearance of captain America civil war steve rogers jacket makes your personality attractive with its detailed designing and amazing features. One who wishes to look chic like his favorite TV star must buy the super best steve rogers leather jacket. This is surely going making you stand-out in the events and celebrations. Crafted with genuine leather or faux leather, the attractive chocolate brown color of the amazing outfit enhances your charming personality. The soft viscose lining is stitched from inside to grant you comfort. The stand-up collar style with snap-tab button closure gives refined look to the outfit. 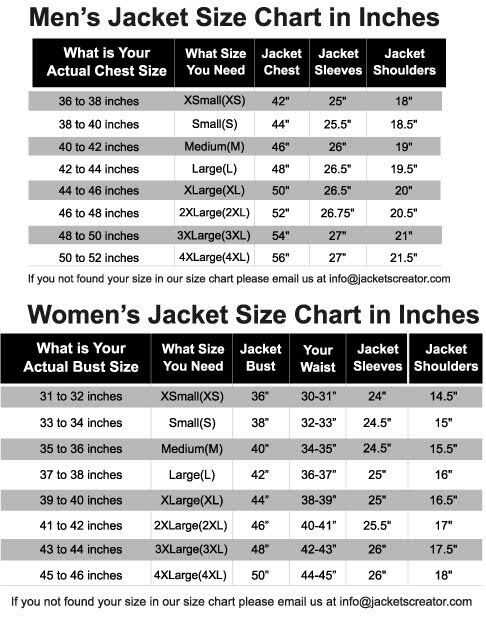 The two zipper chest pockets and two vertical waist pockets are increasing the charm of the jacket.